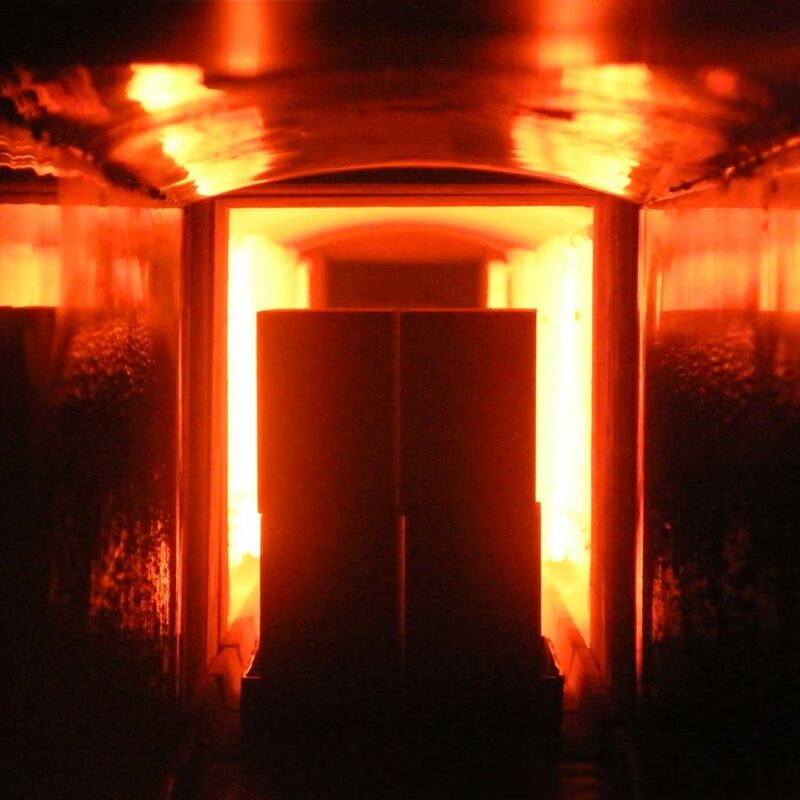 FHD Furnaces Ltd is a world renowned furnace manufacturer offering a full furnace refurbishment service, bespoke electric furnaces and high temperature furnace spares based in the United Kingdom, in Slough. FHD can offer complete onsite breakdown cover to bespoke furnace design for ant application. We at FHD have your answer for a reliable and cost effective heat treatment solution. 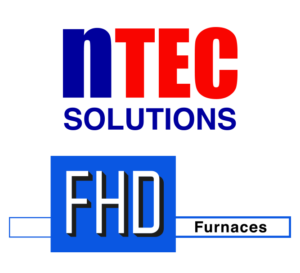 FHD also specialise in bespoke electrical control systems and industrial automation worldwide. For all enquiries please get in touch with us and we will get back to you as soon as possible. Thank you.